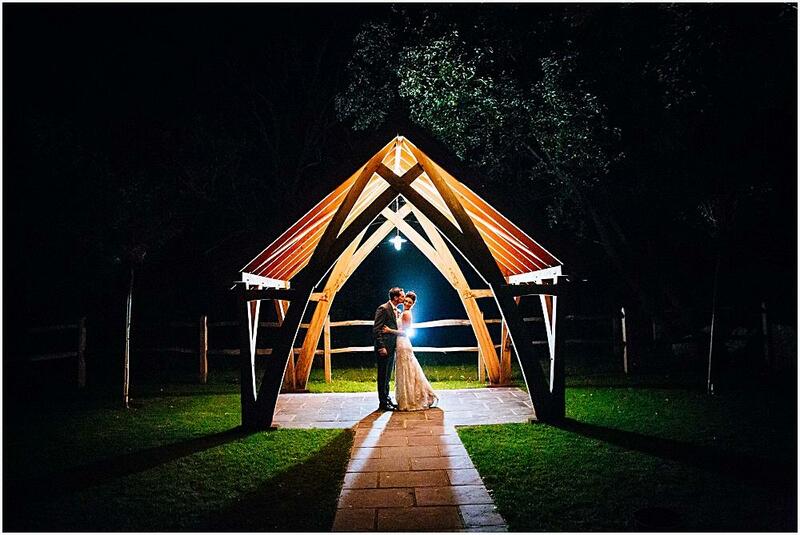 Tags: award winning wedding photographer, Bartholomew barn, Best wedding photos 2015, Brocket Hall wedding photography, Capture the moment, gate street barn wedding photos, Hertfordshire wedding photographer, London wedding photographer, Millbridge Court wedding photographer, Surrey wedding photographer and True love. 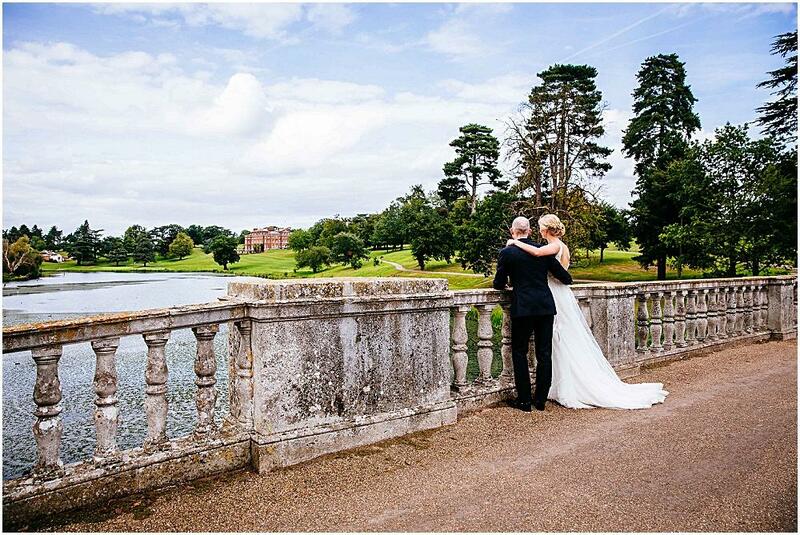 Categories: Brocket Hall, Featured Weddings, Wedding Photography and Wedding venues. 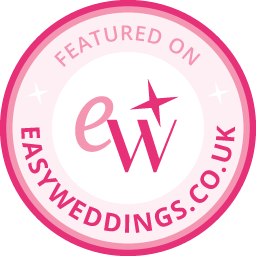 Tags: award winning wedding photography, Brocket Hall wedding photography, Country house wedding venue and Hertfordshire wedding photographer.